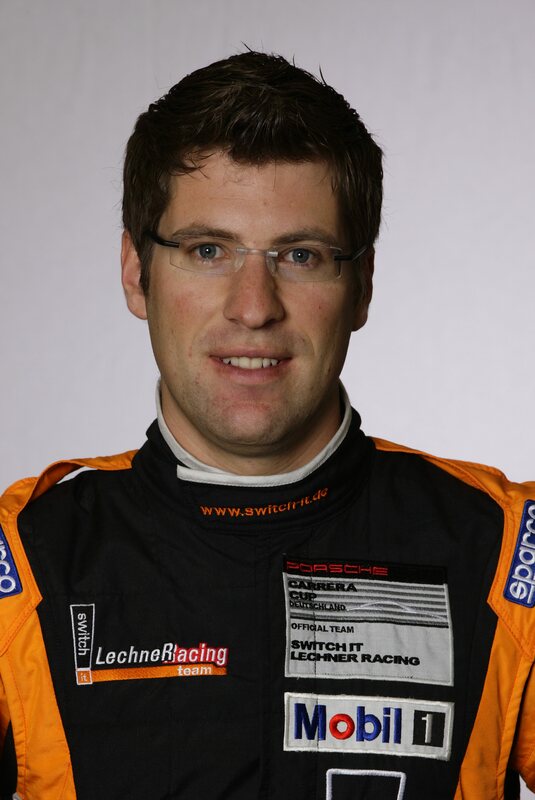 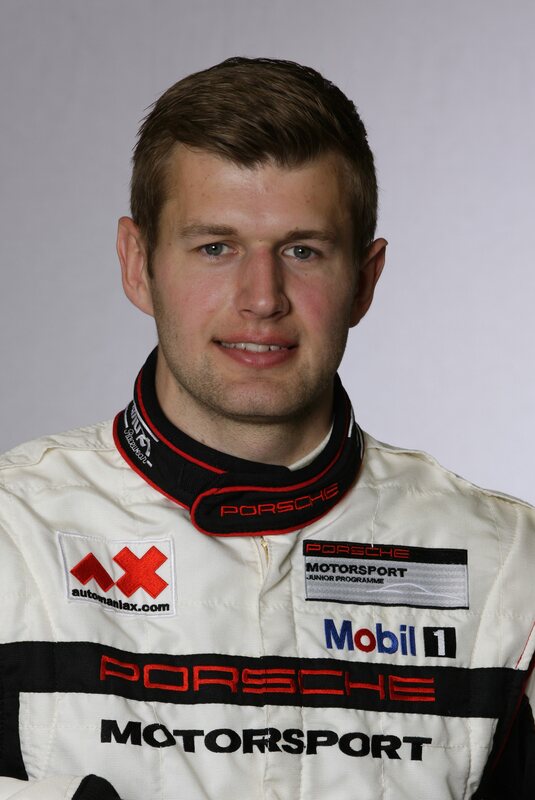 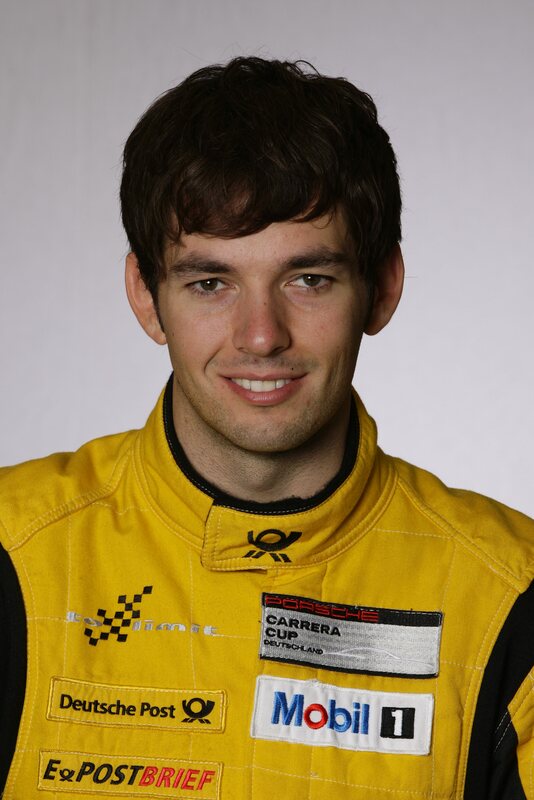 The British race driver Sean Edwards was killed in a fatal accident October 15th, 2013 during a private driving training on the Queensland Raceway in Australia. 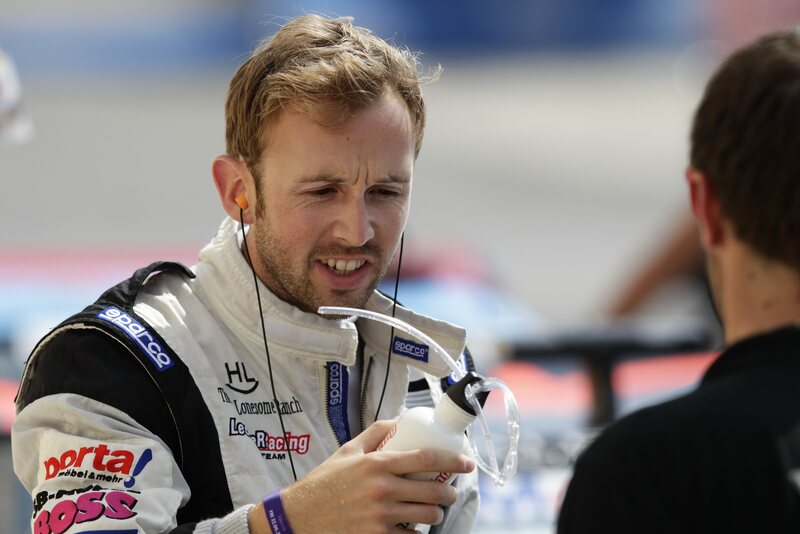 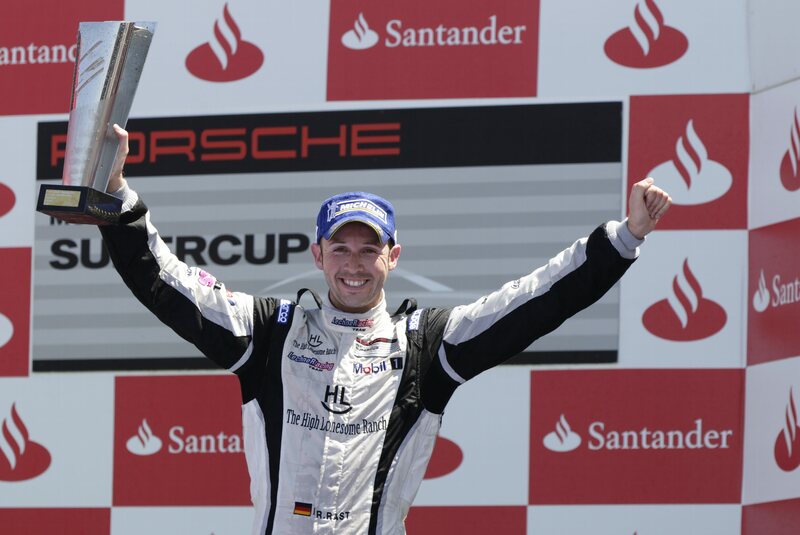 The 26-year-old Edwards, who was contesting the Porsche Carrera Cup Deutschland and the Porsche Mobil 1 Supercup this season, was sitting in the passenger seat as an instructor when the accident happened. 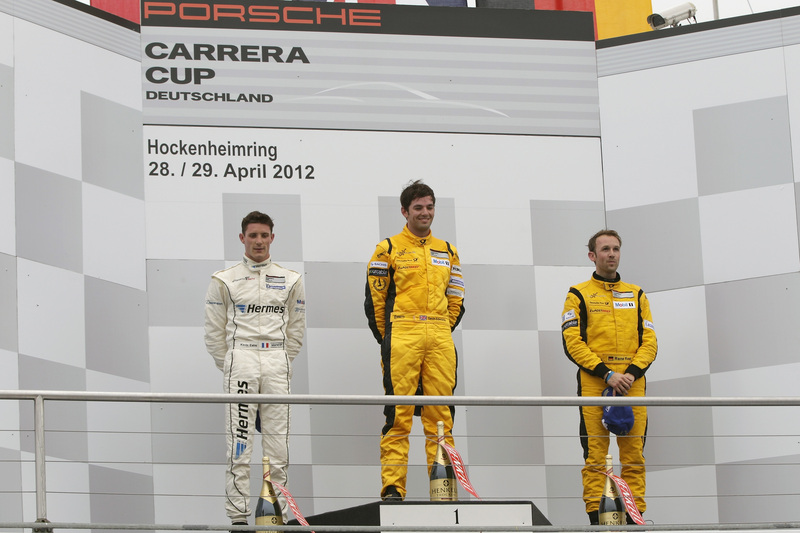 This news has sparked immense regret at Porsche. 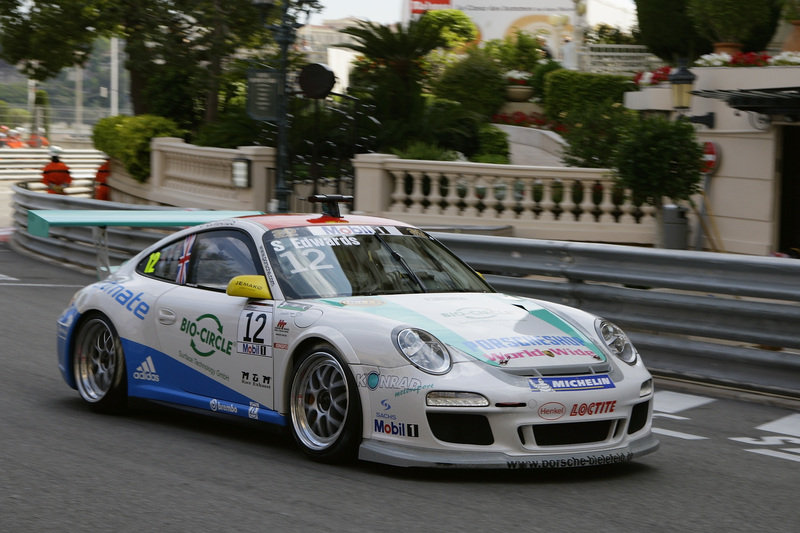 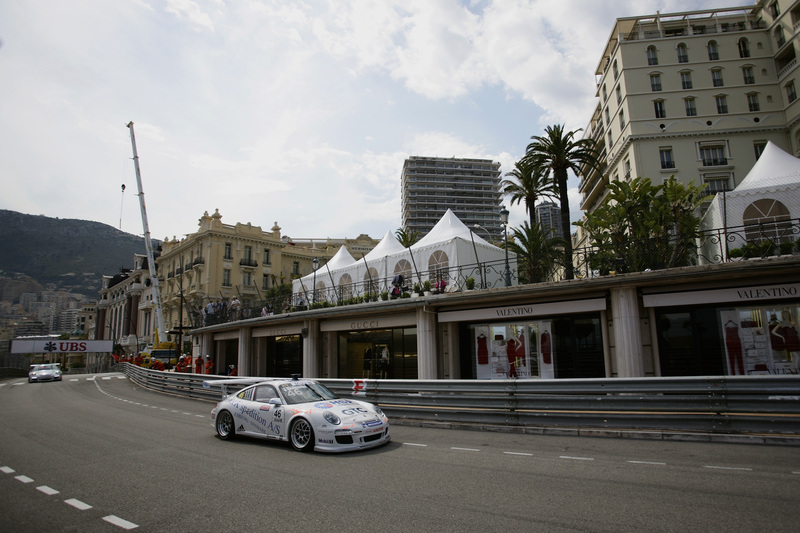 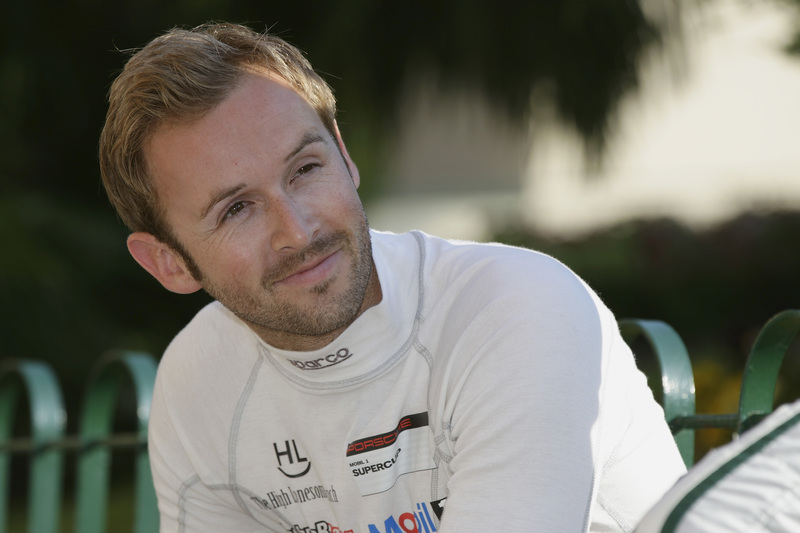 Edwards has for many years been one of the most popular and successful pilots in the Porsche one-make race series. 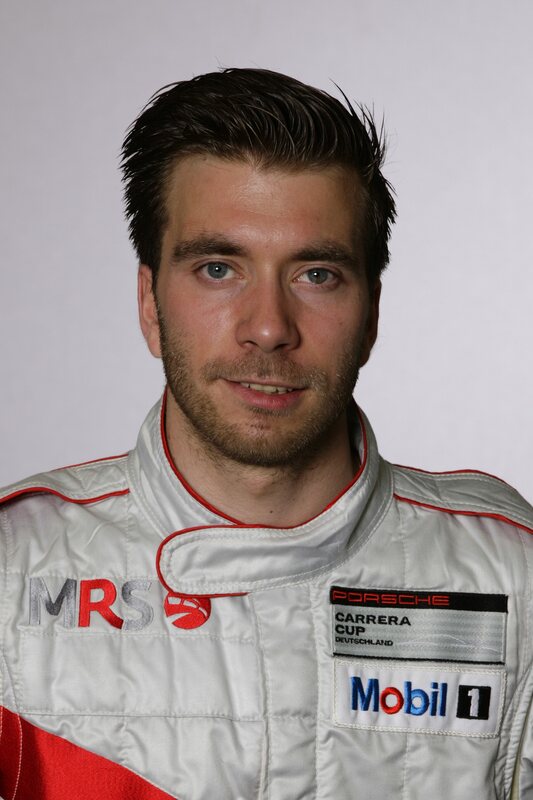 “Our thoughts are with his family and we want to express our deepest condolences to his relatives,” said Hartmut Kristen, Head of Motorsport at Porsche. 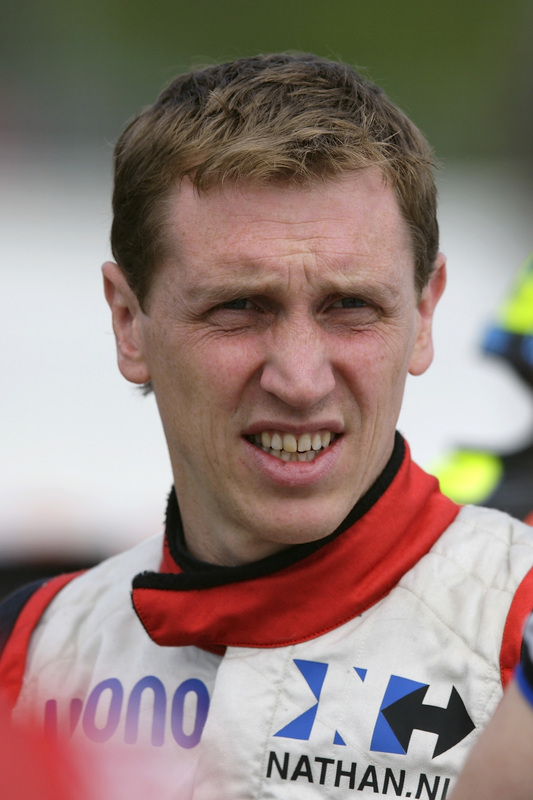 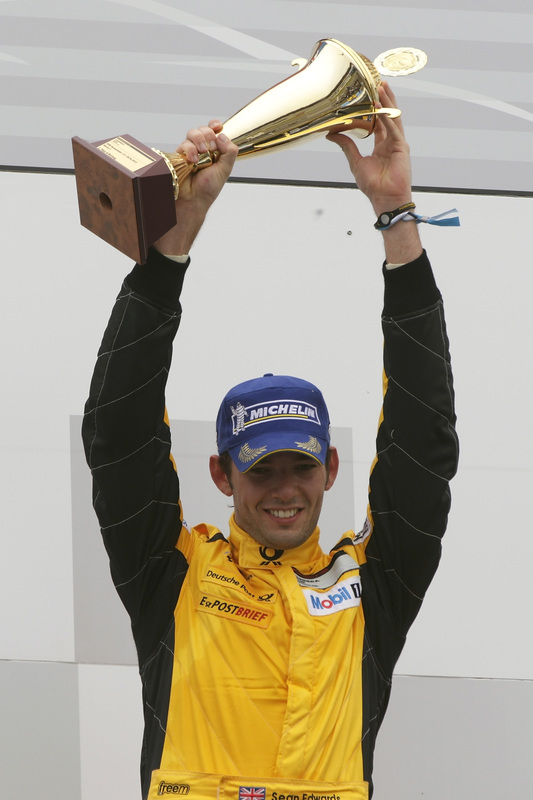 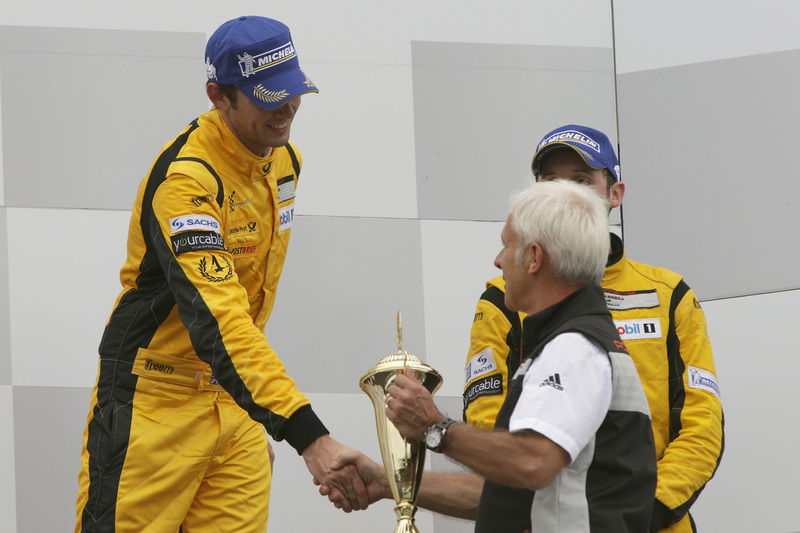 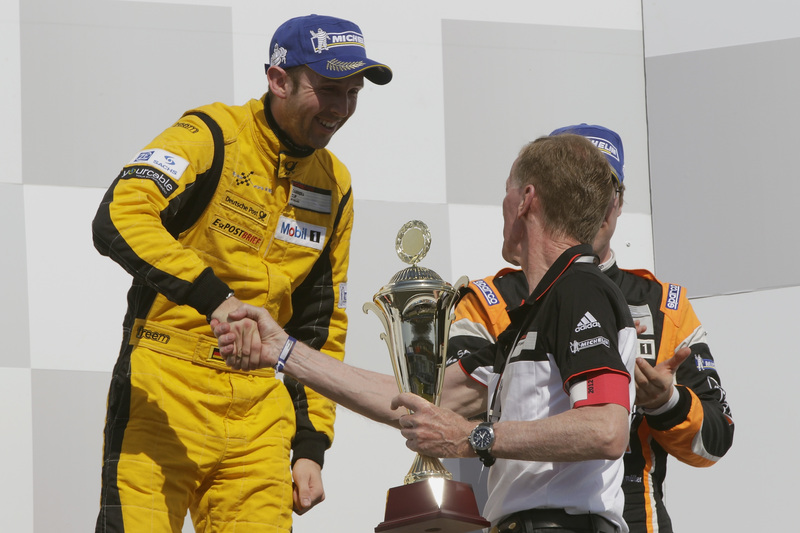 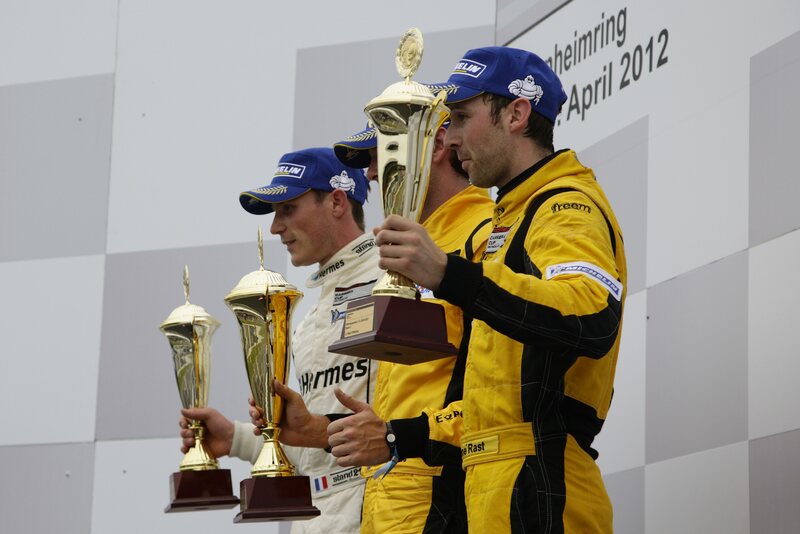 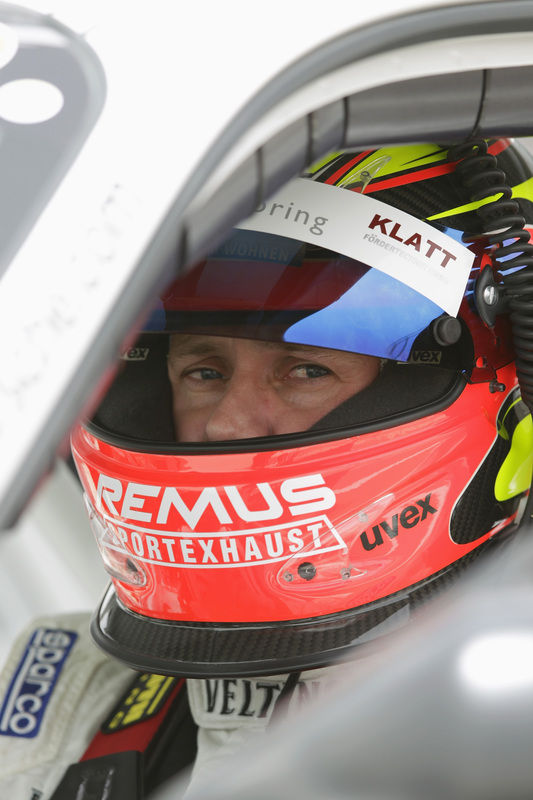 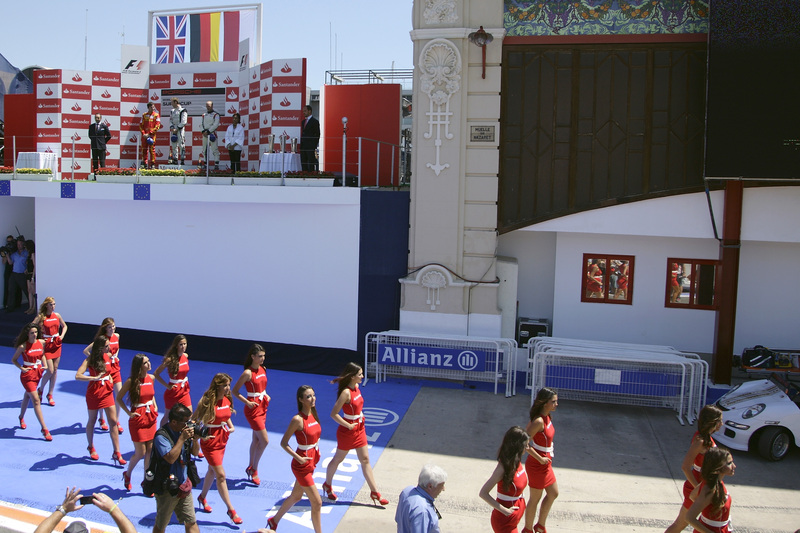 In 2006, Edwards became champion in the FIA GT3 European Championship. 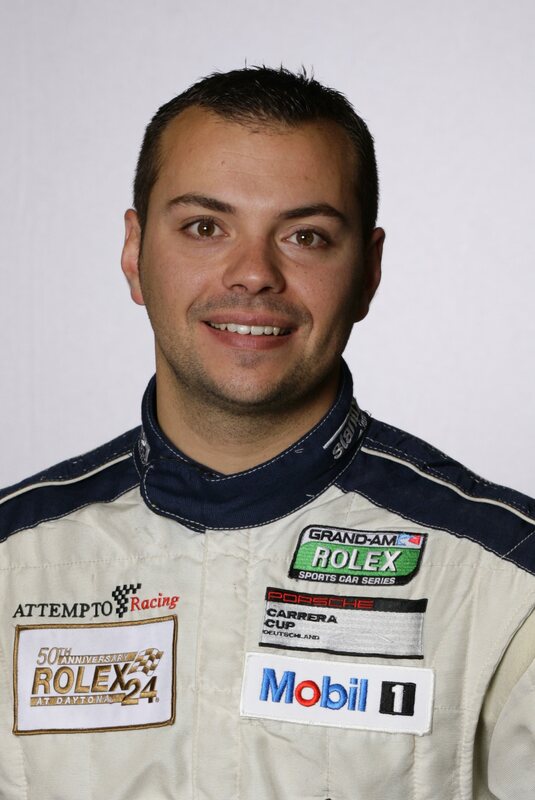 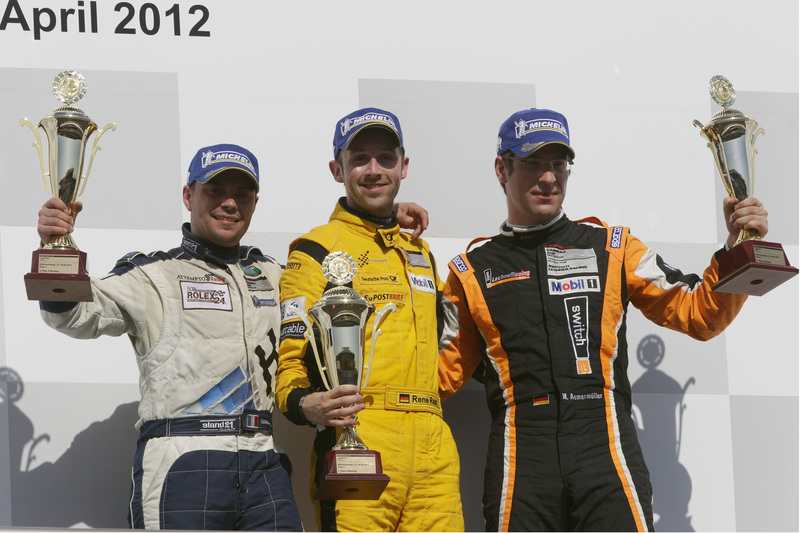 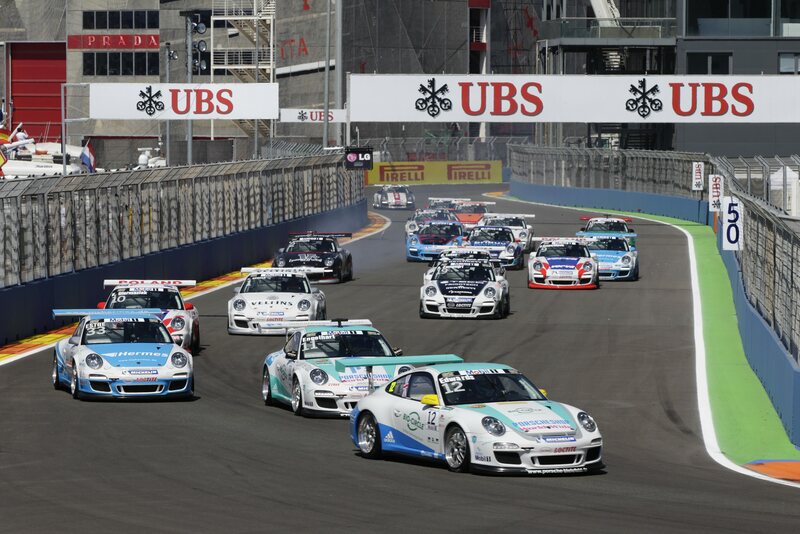 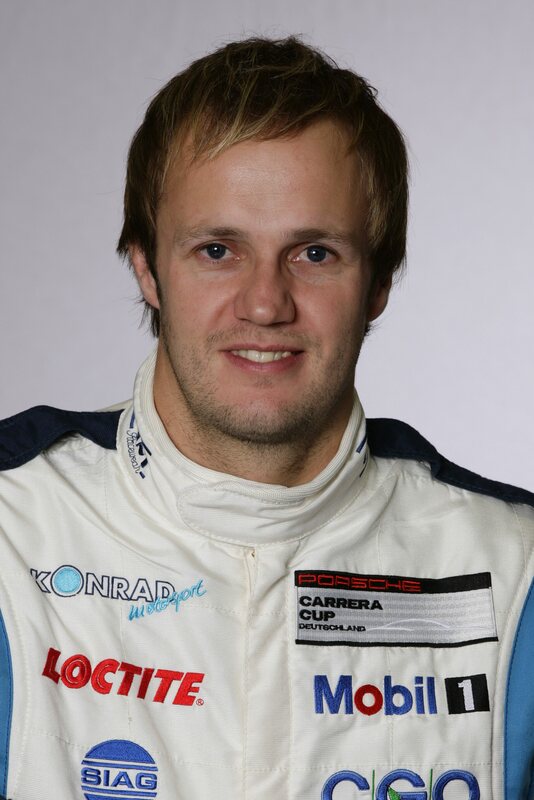 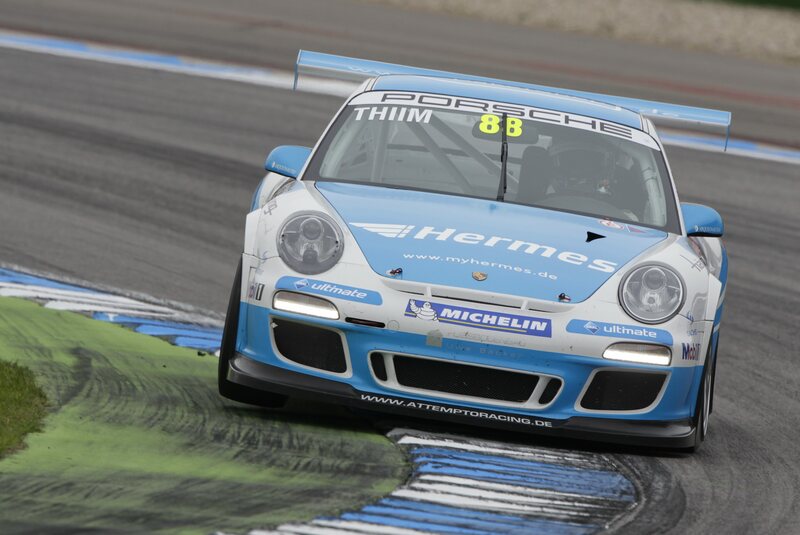 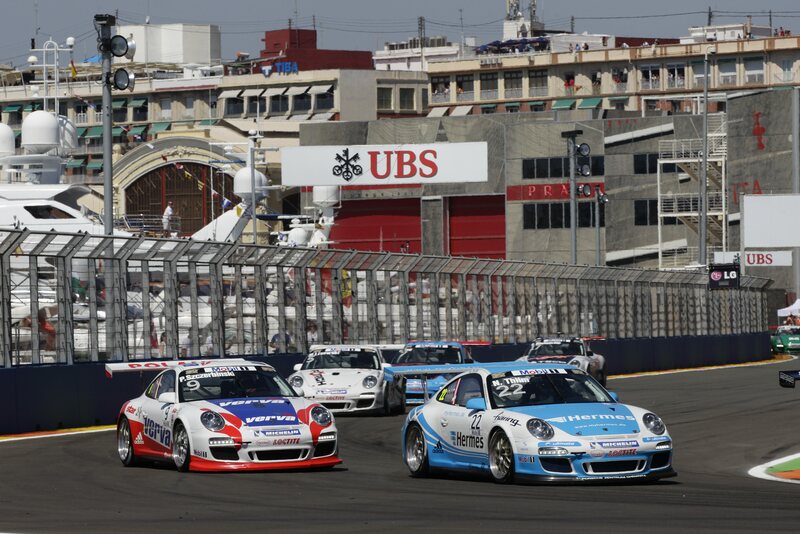 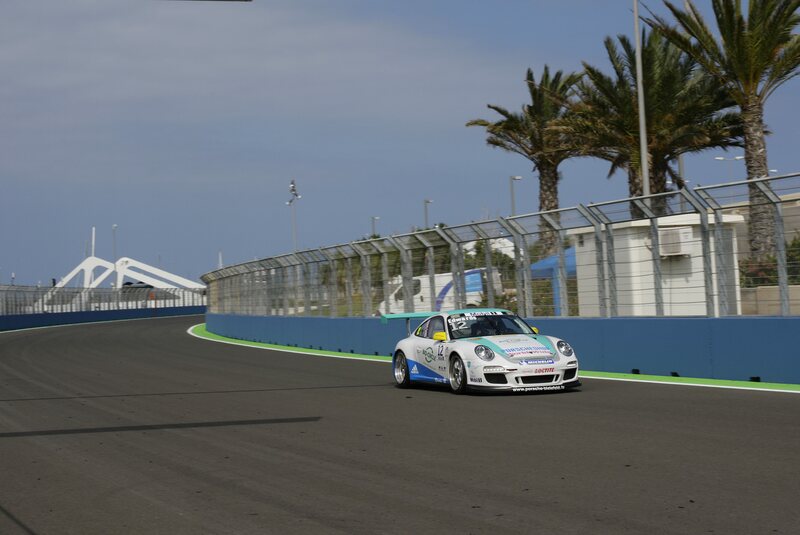 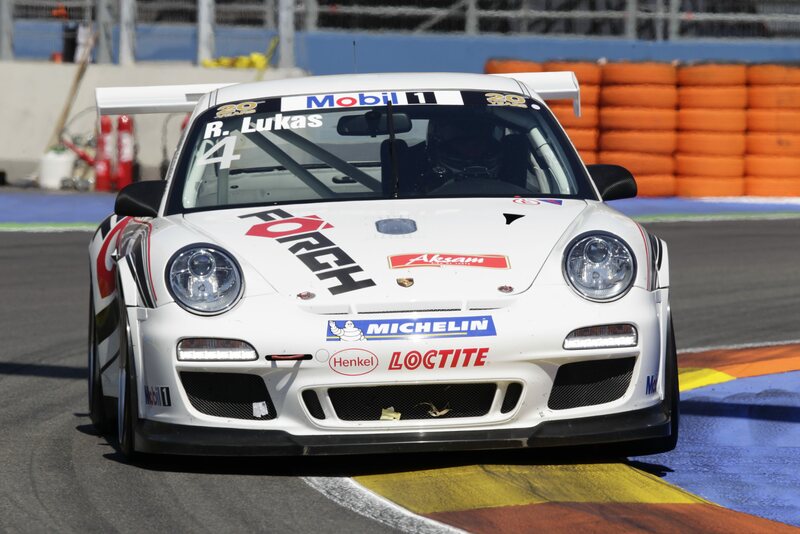 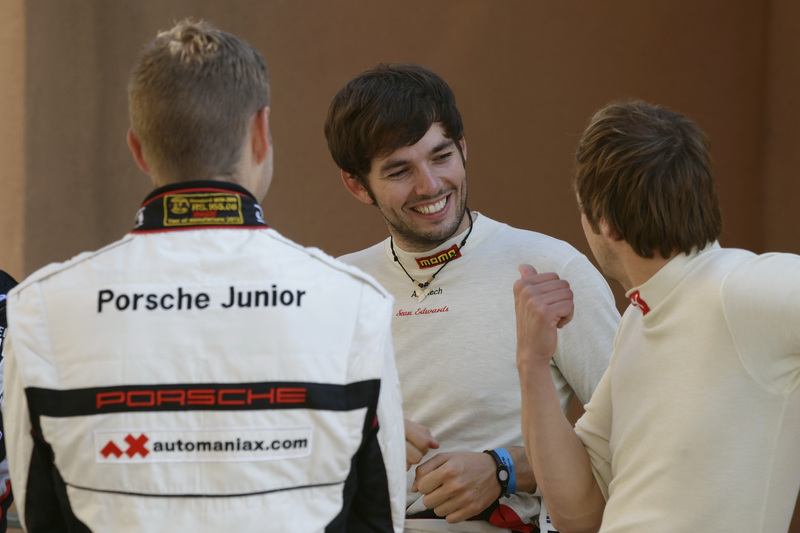 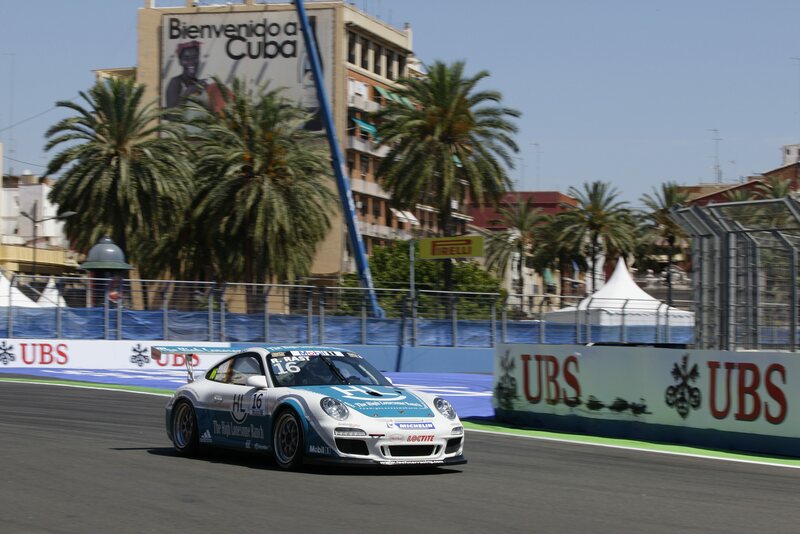 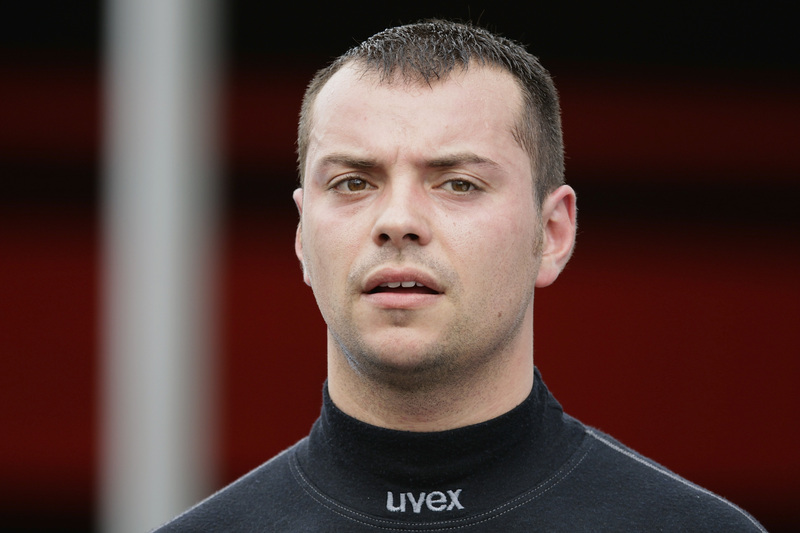 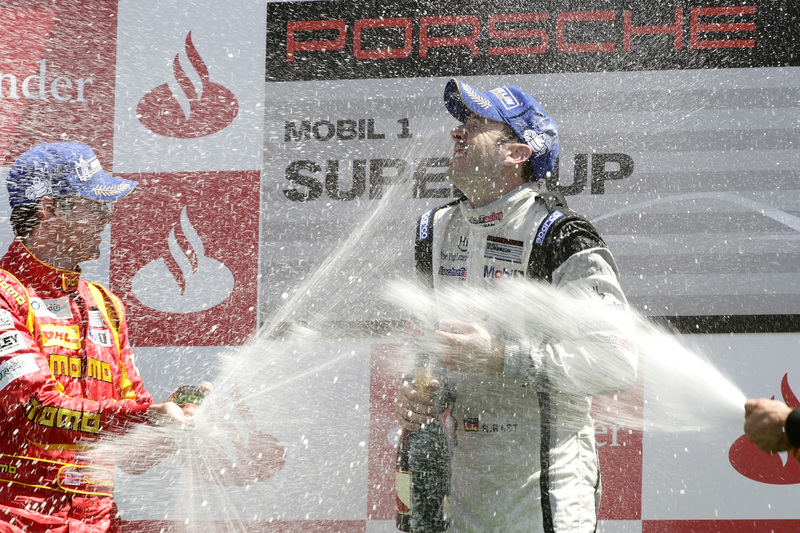 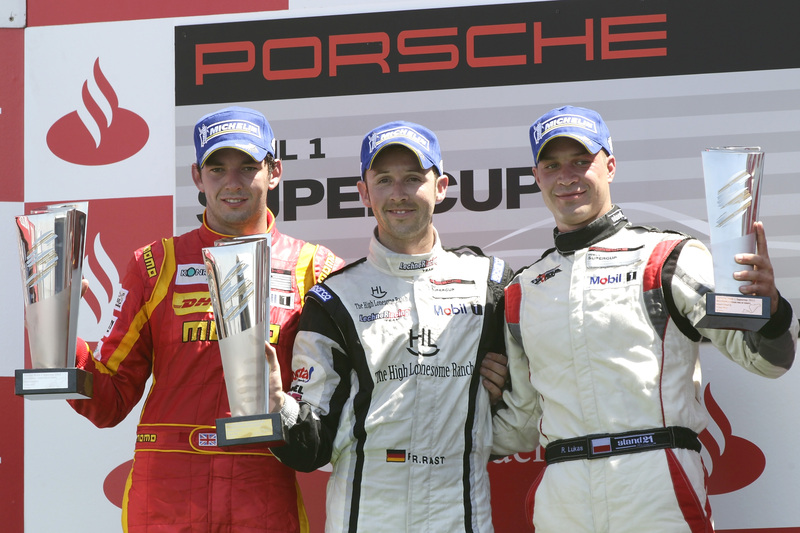 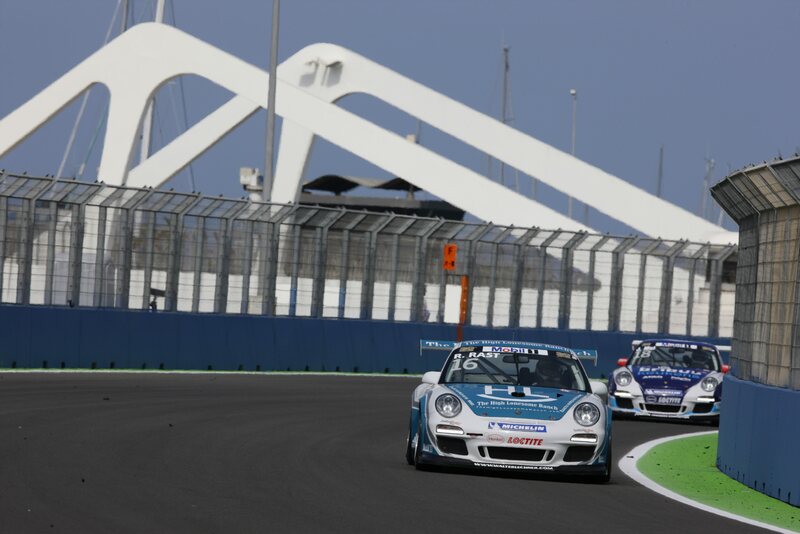 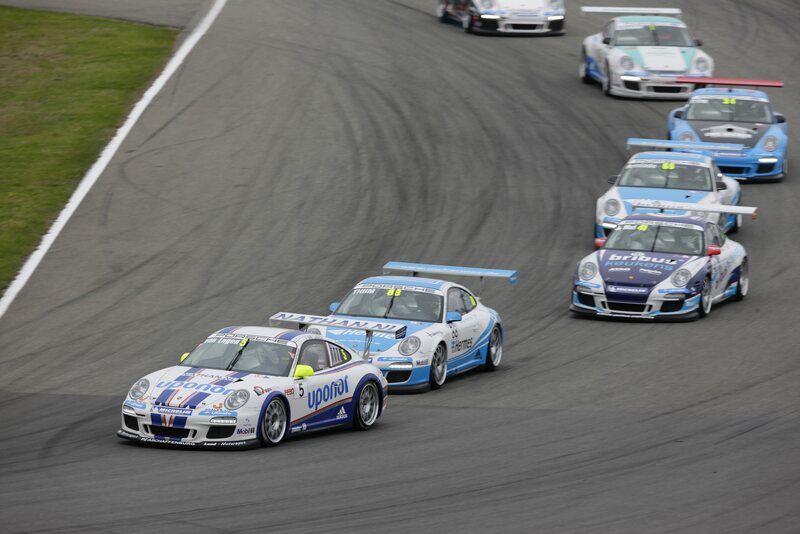 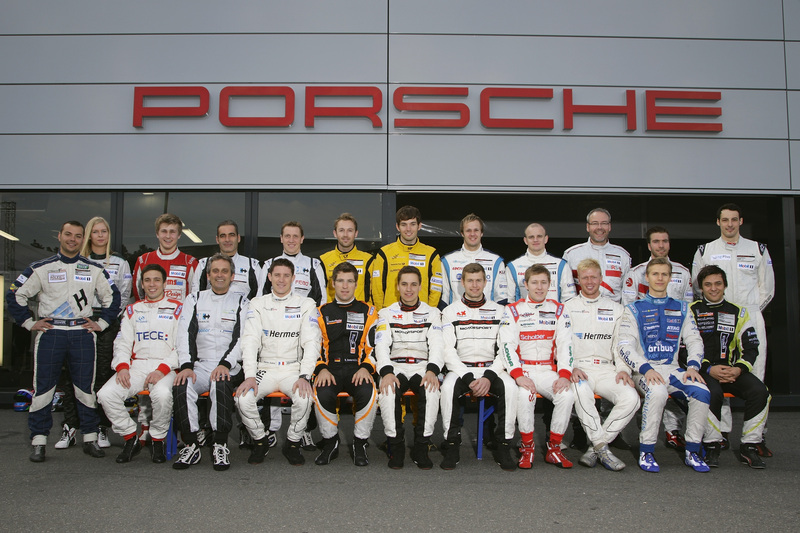 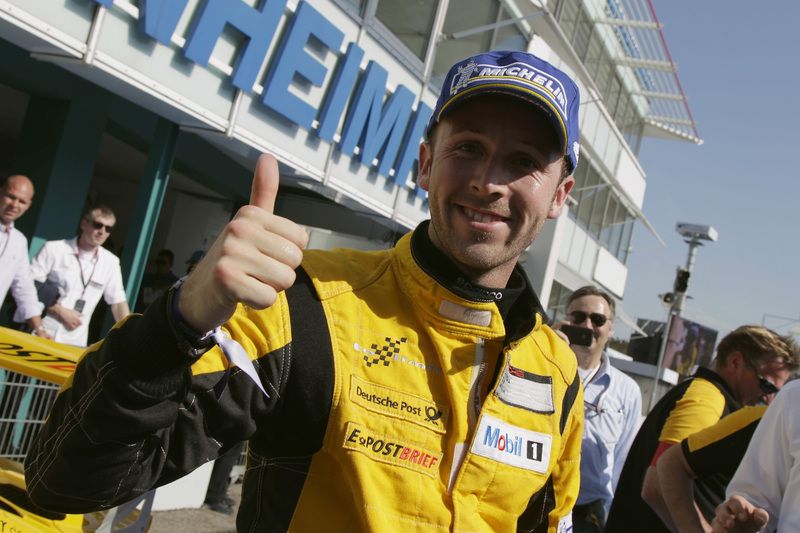 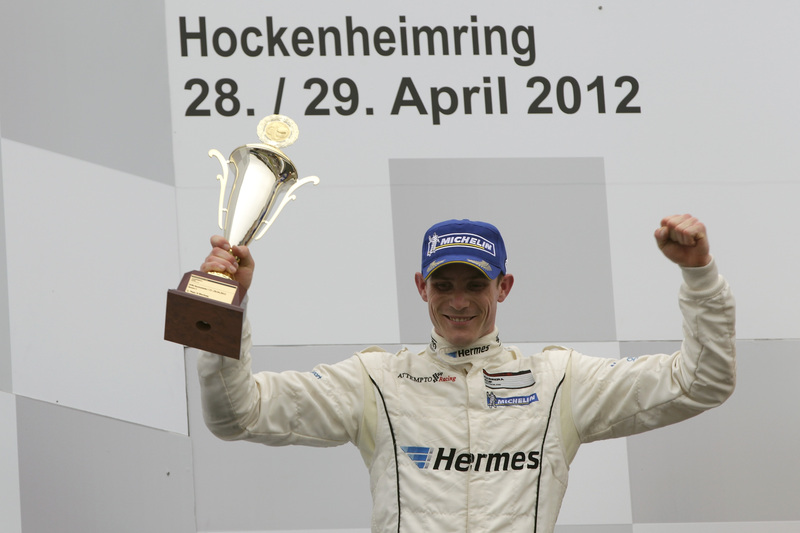 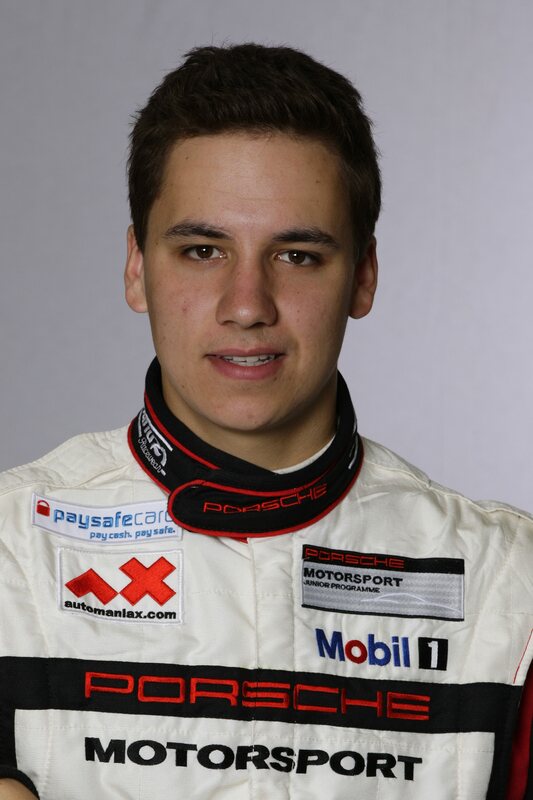 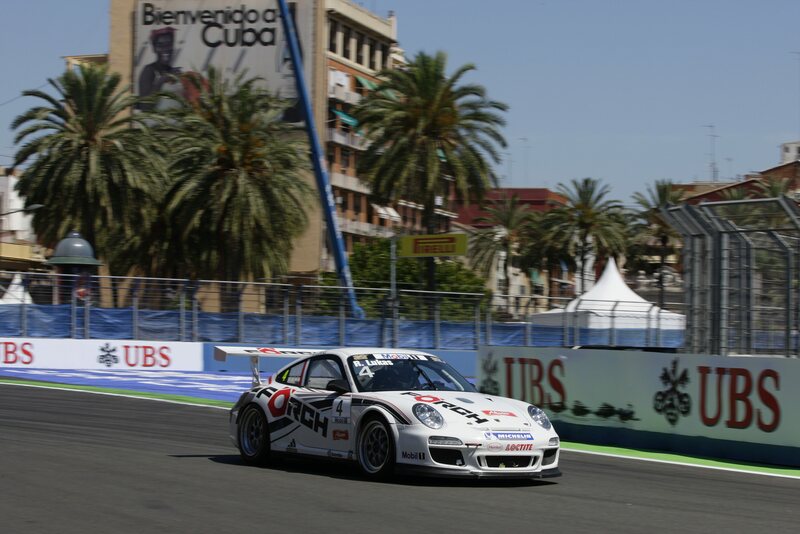 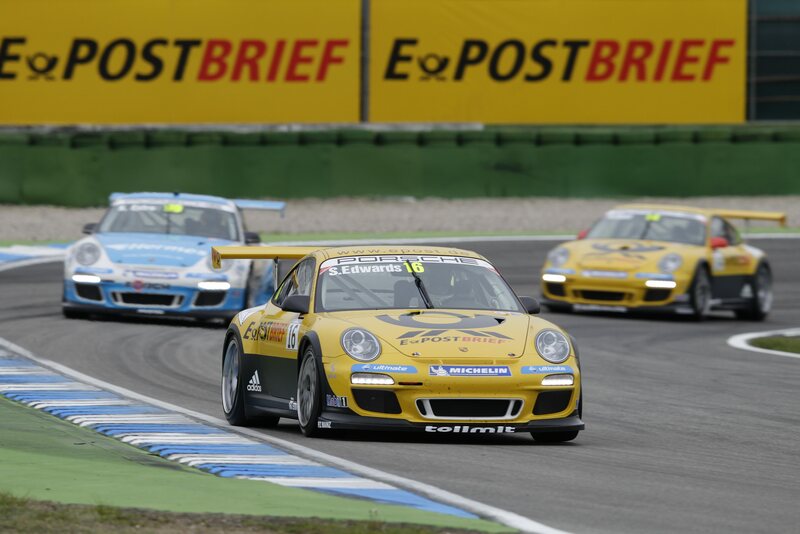 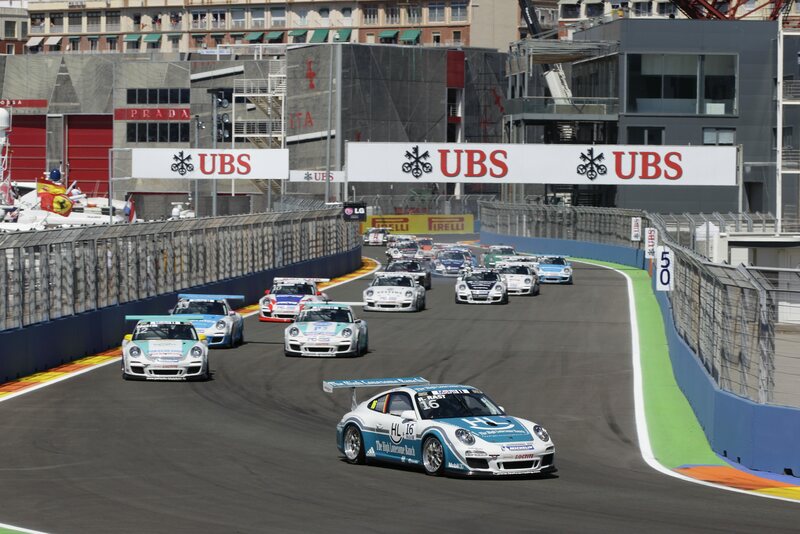 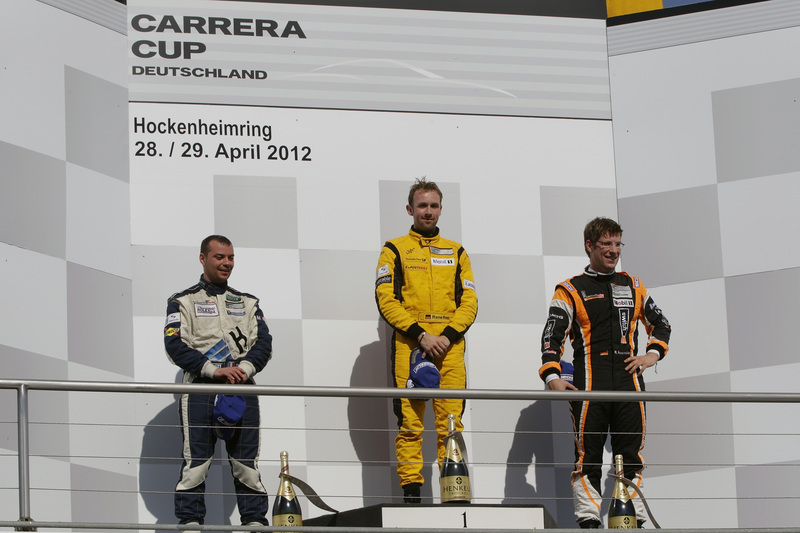 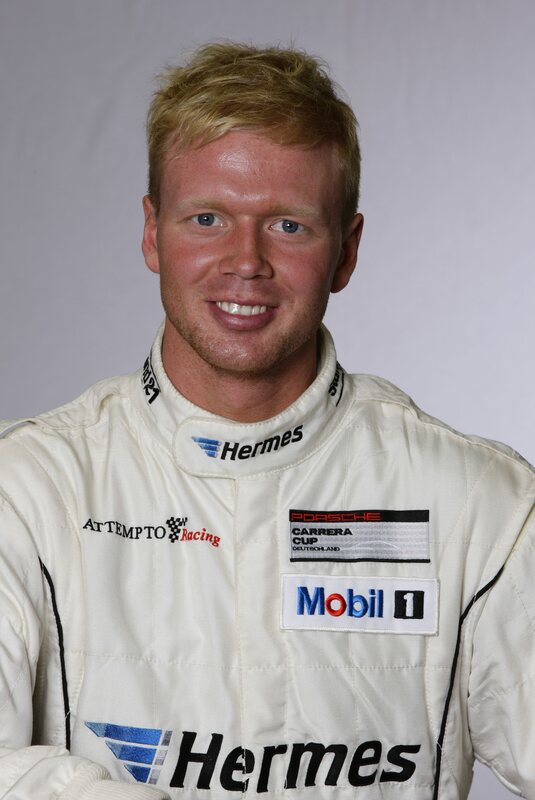 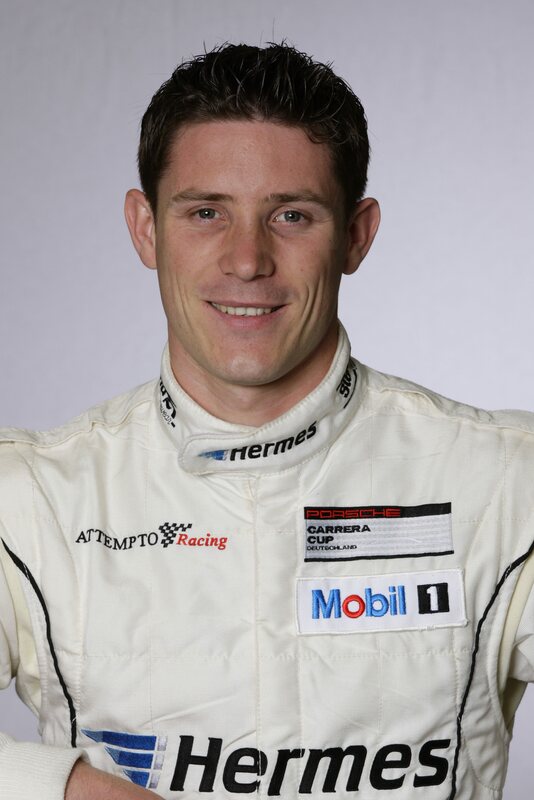 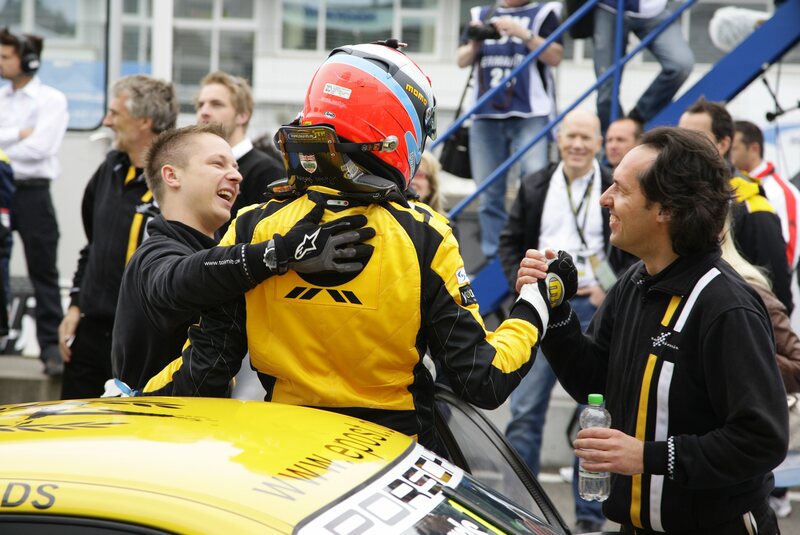 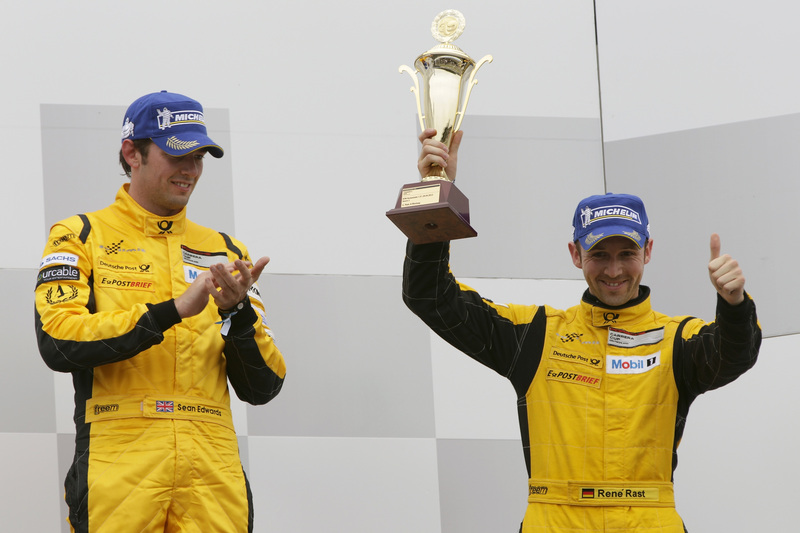 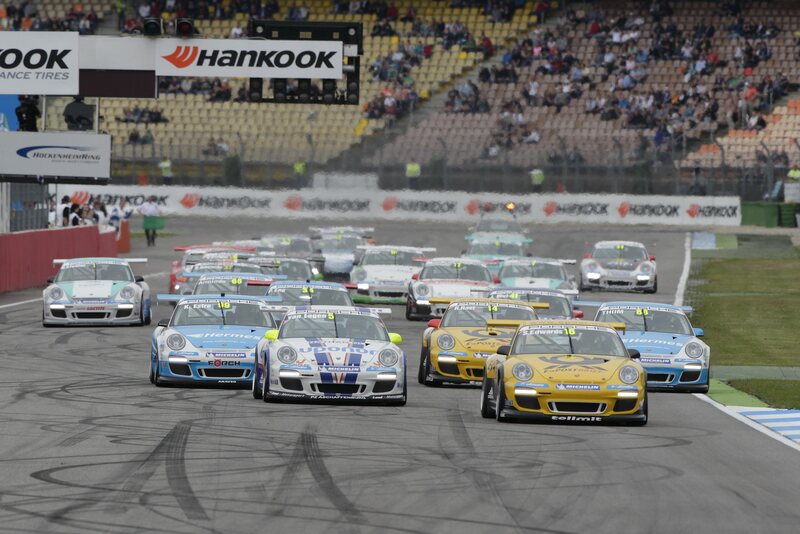 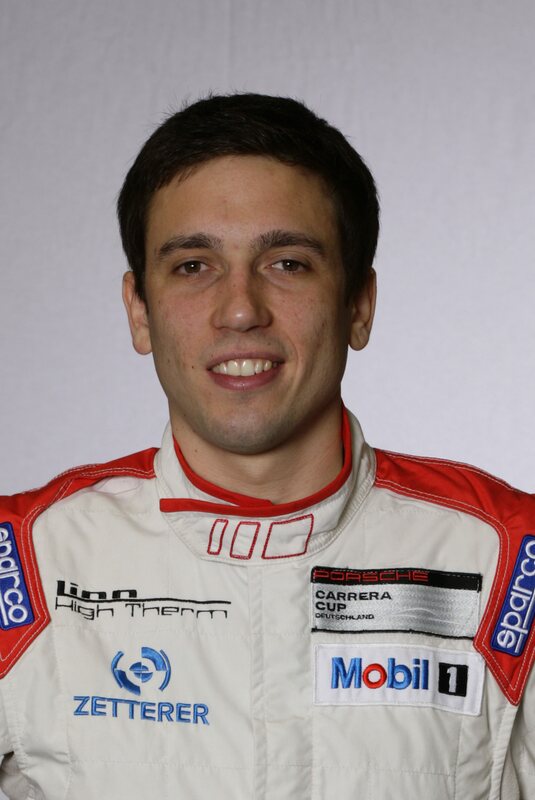 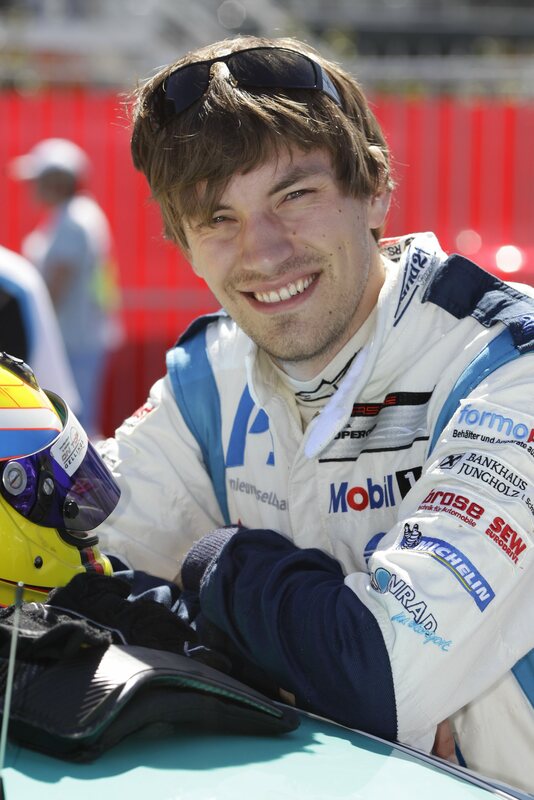 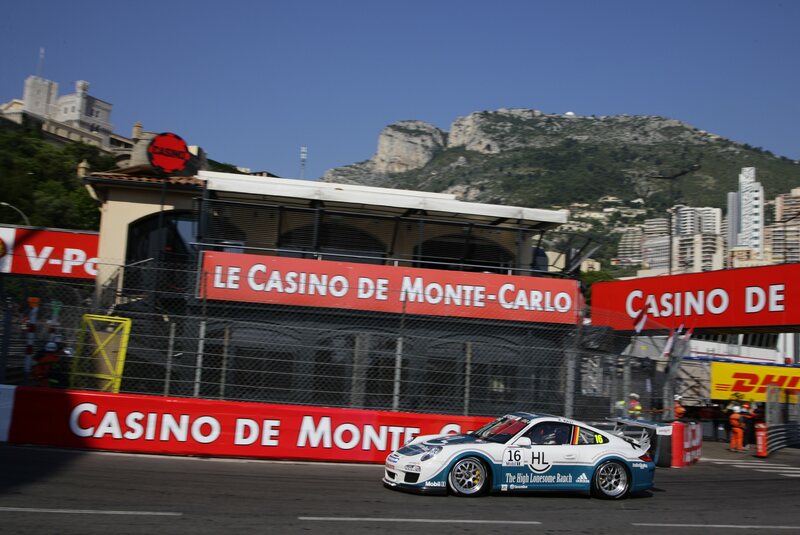 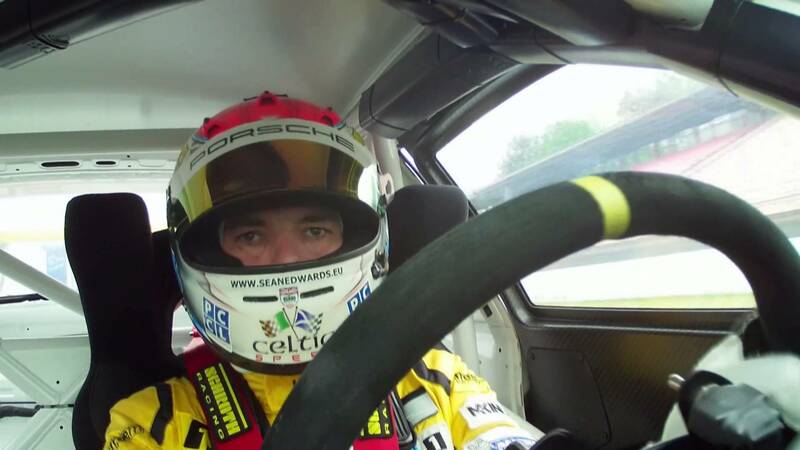 He has competed in the Porsche Mobil 1 Supercup since 2008, and in the Porsche Carrera Cup Deutschland since 2010. 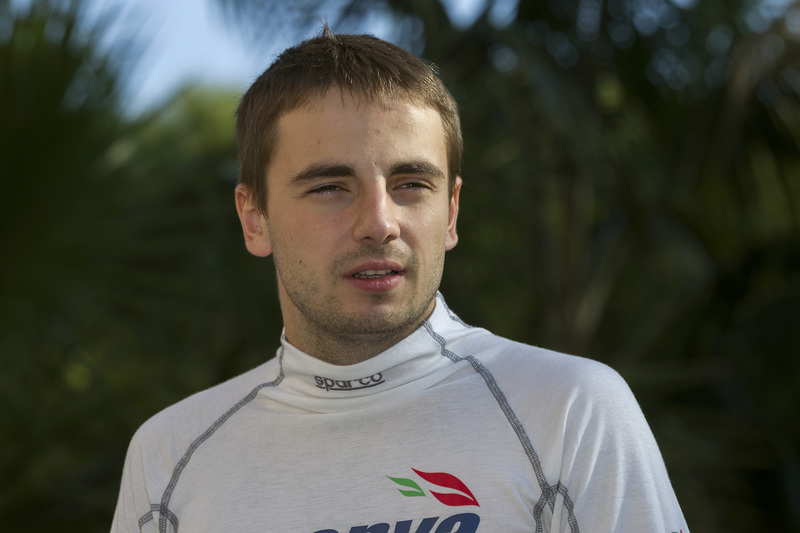 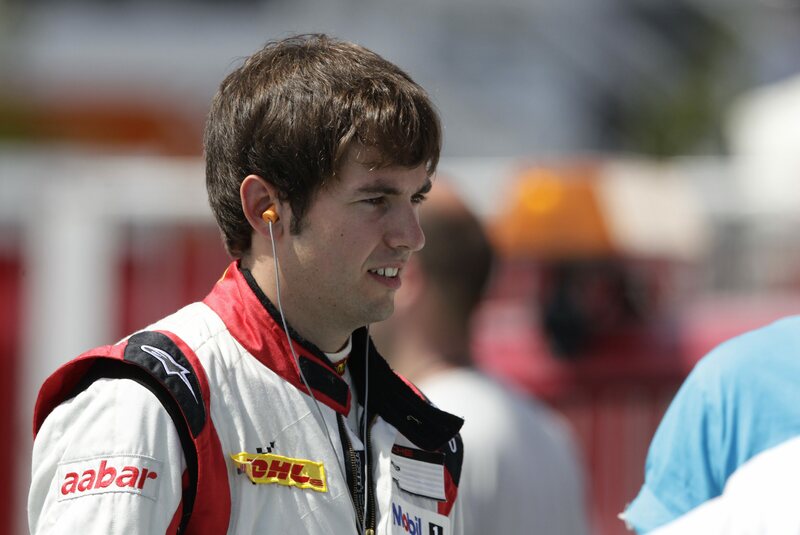 Sean Edwards was the son of the ex-Formula One pilot Guy Edwards.